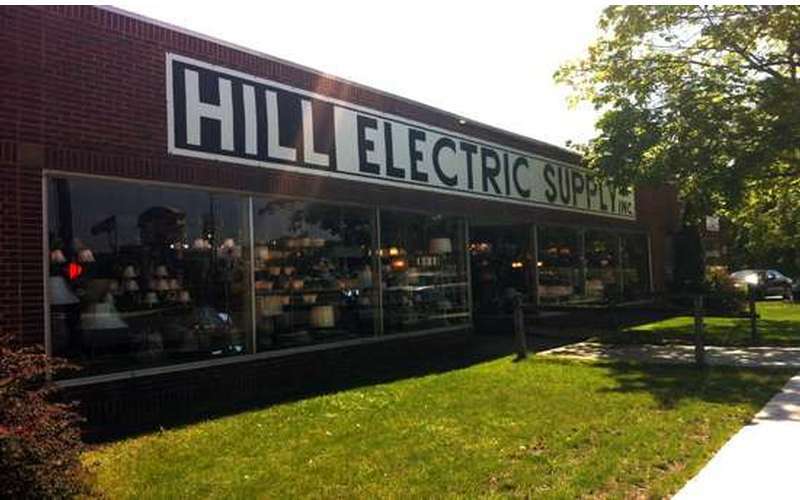 Hill Electric Supply has been providing electrical supplies to the Glens Falls and surrounding communities since 1948. 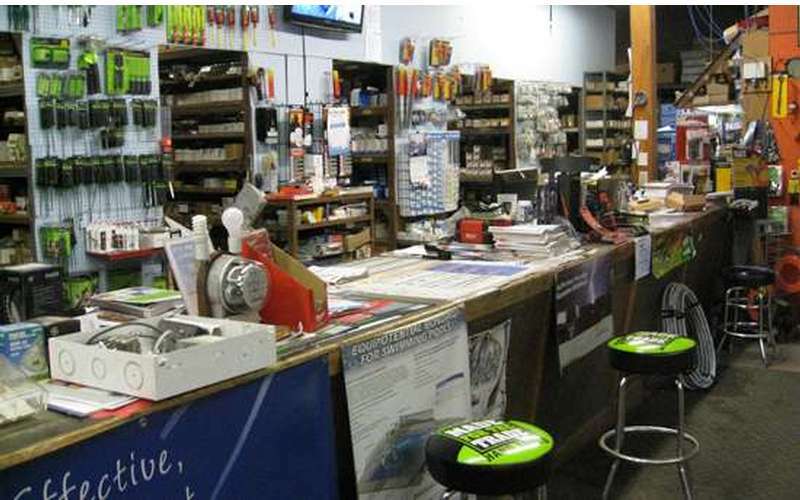 We pride ourselves in providing the best customer service, knowledge and experience in the electrical supply industry. 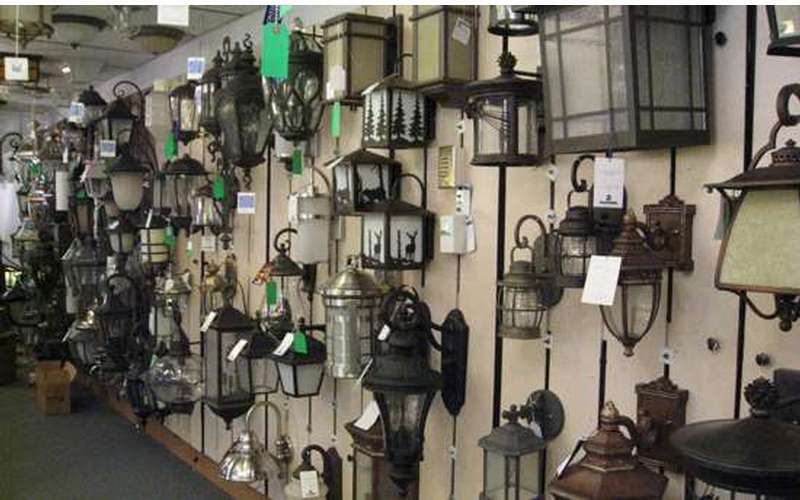 From lamps, chandeliers and fixture accessories, to wire, switches and breakers, Hill Electric has your electrical supply needs covered! 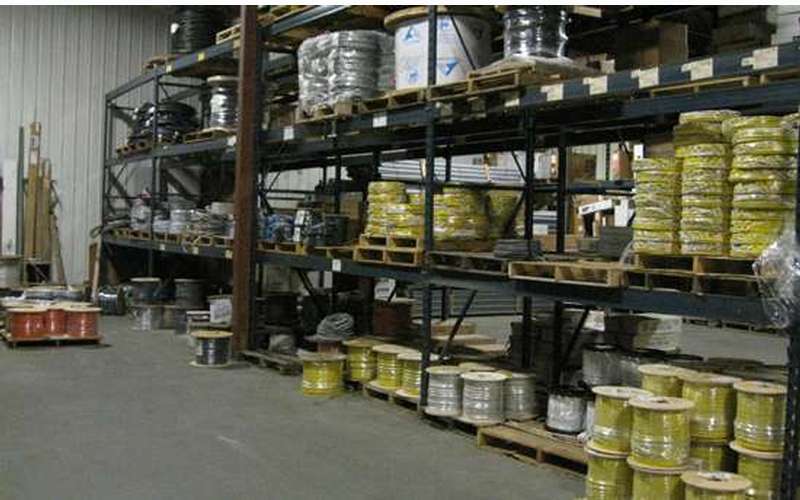 Residental, Commercial and Industrial products are all in stock. Knowledgeable staff is our advantage over the competition. 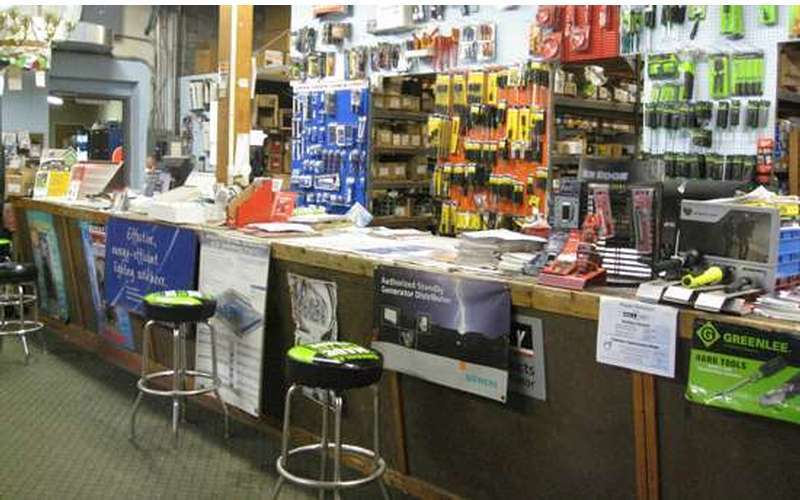 Our employees have the experience and know-how to help you finish any and every electrical job. 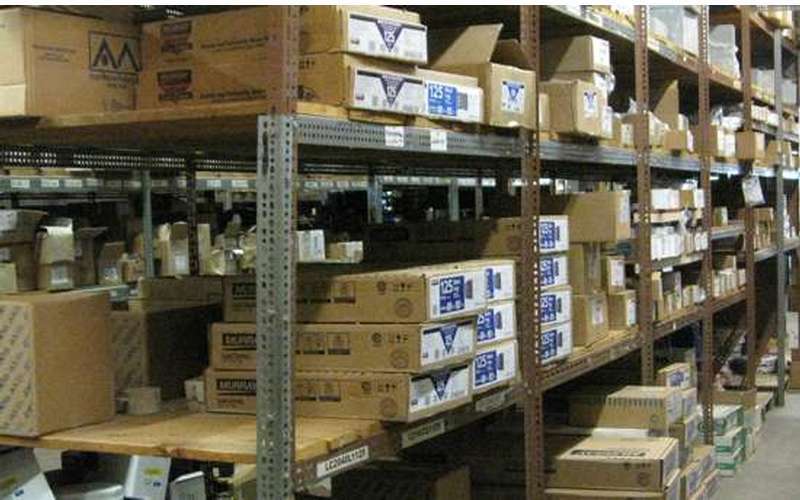 We do layout reviews, blueprint take-offs, and offer job quotes on merchandise. 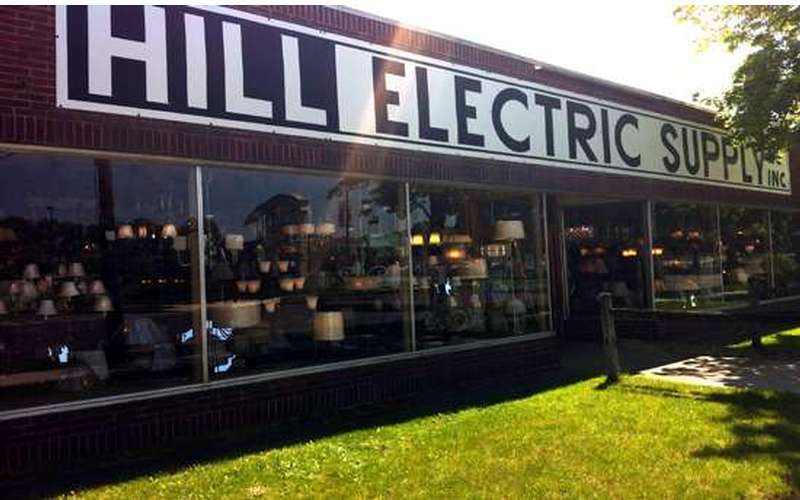 Save time and money by going to Hill Electric first and foremost! 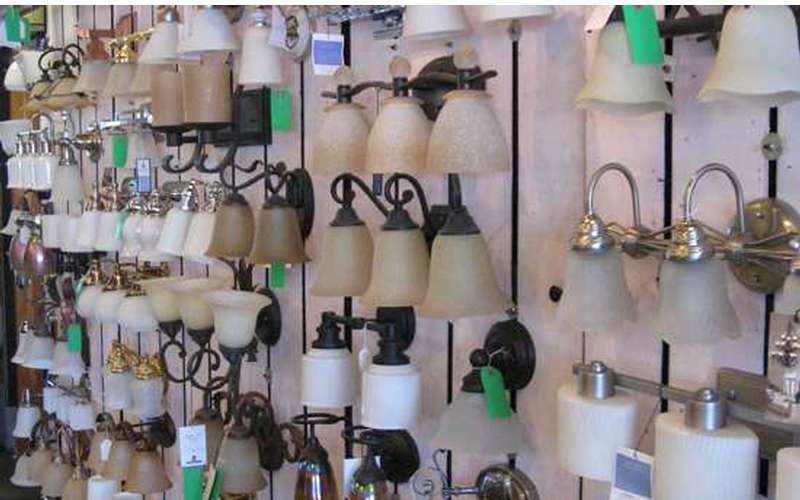 Our on-hand Lighting Showroom staff is here to help fulfill your lighting design needs with over 20 years of experience. 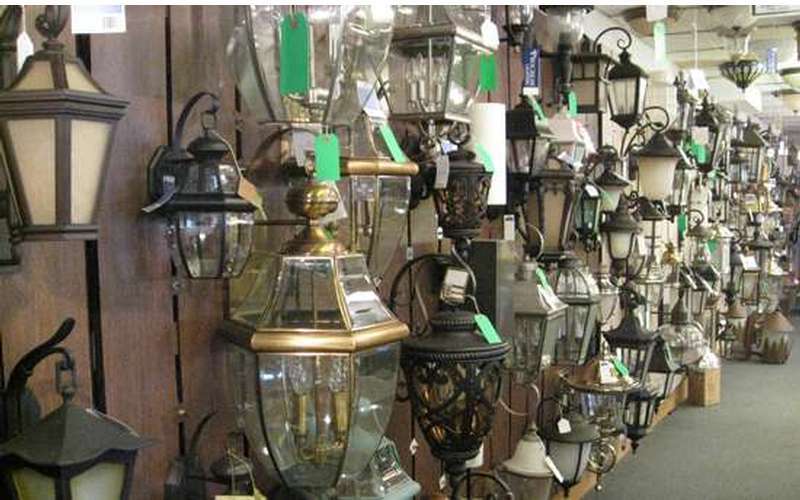 From recessed kitchen to exterior landscape lighting, we can help with all your residential lighting requests. 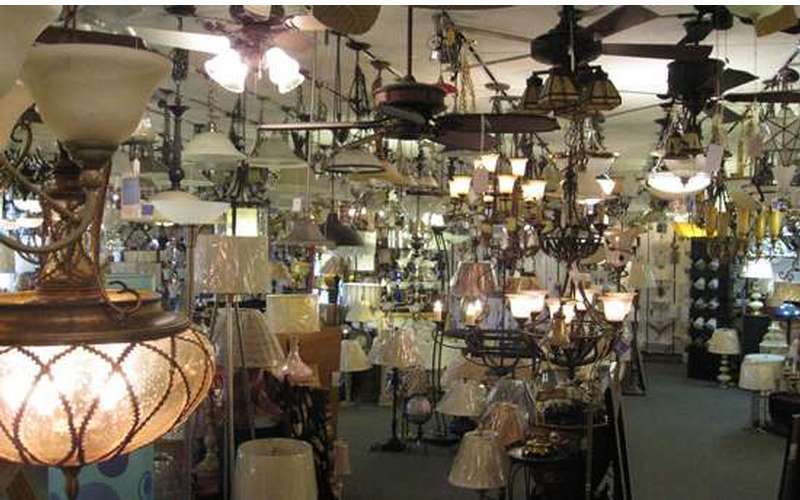 New cost saving Energy Star lighting is our specialty. From under cabinet lighting, to outdoor fixtures, we can provide you with an energy management solution to fit your needs! 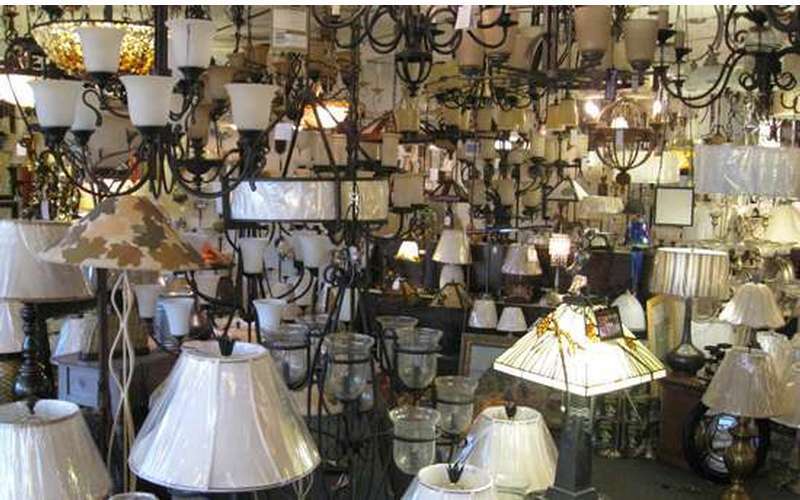 We stock some of the largest lighting fixture brands, including Progress, Sea Gull, Murray-Feiss, Minka Lavery, Quoizel and more. 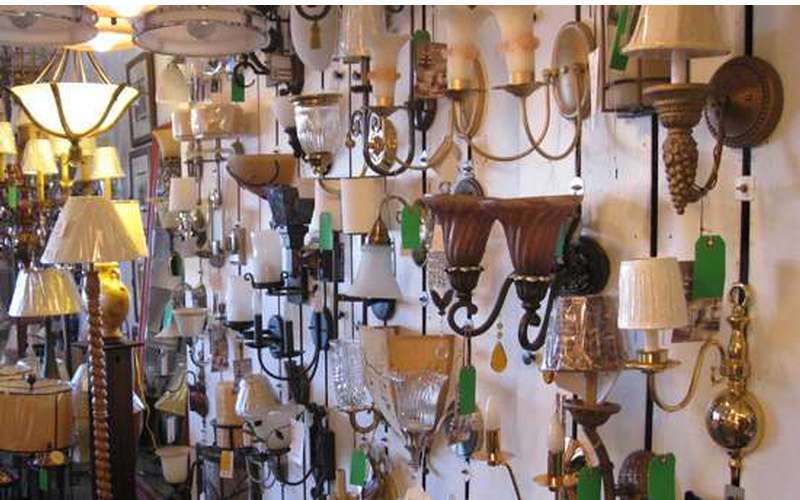 Come in and visit our lighting showroom to view over 3,000 lighting fixtures and accessories in person. 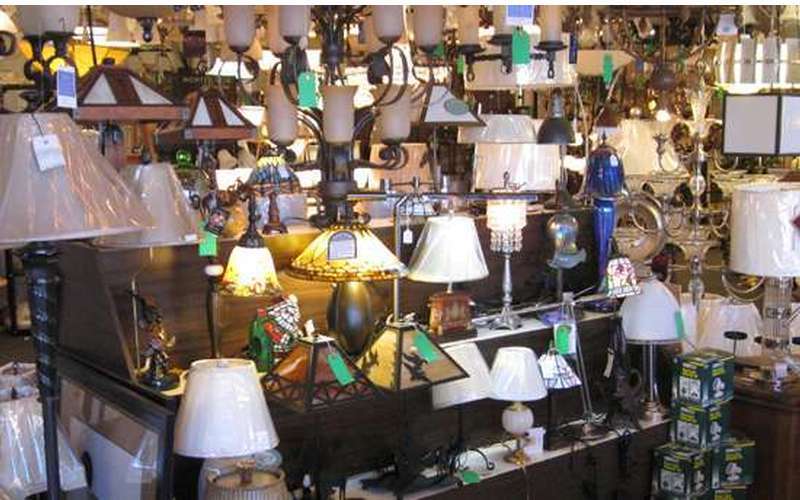 Or shop at your leisure by catalog or online, we deliver and we can order any available fixture not in stock! 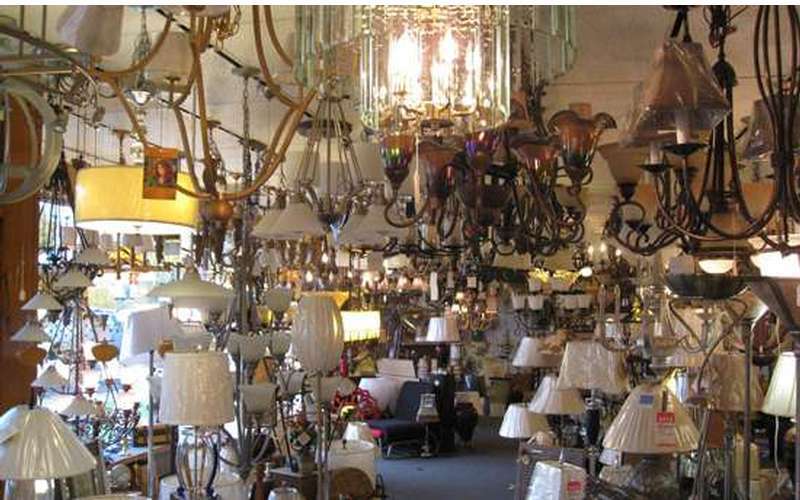 Along with new lighting, we repair lamps, chandeliers and fixtures. All purchases from Hill Electric Supply are guaranteed, we strive for customer satisfaction and we'll work to make sure you leave happy! 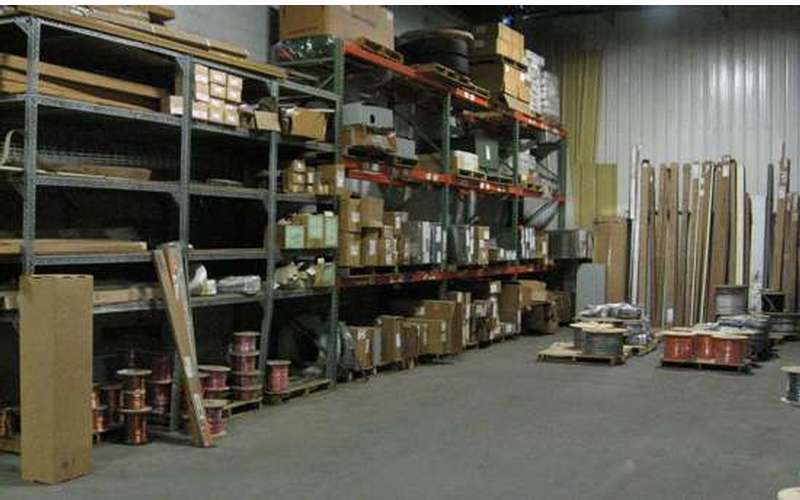 Our supplies warehouse stocks over 20,000 items! 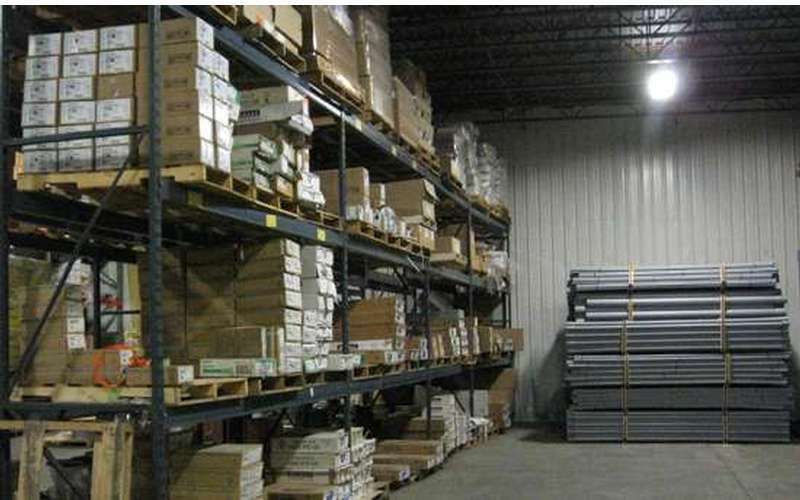 We have access to over 1 million items from the most popular electrical brands such as; GE, Phillips, Siemens, Leviton, Nutone / Broan, Hubbell, Cooper, Appleton and many more. 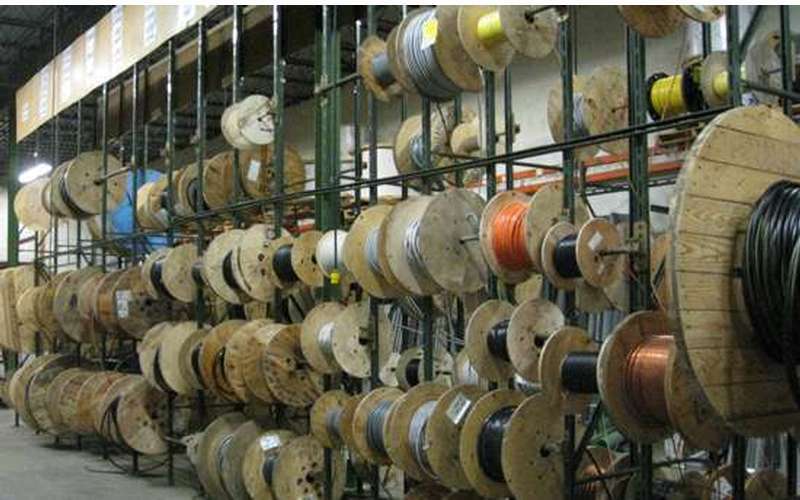 We stock the wire, conduit and fittings needed to get the job done, and cut to any custom length required. Custom panel boxes are available upon request. We deliver from Albany to Malone, Lake Placid to Old Forge. Local delivery is absolutely free for orders of $50.00 or more! Same day local delivery on orders placed by 9:00AM, with next day local delivery for orders post 9:00AM (for in-stock merchandise). We ship nationally via UPS, any order $300.00 or more receives free UPS shipping for locations east of the Mississippi! West of the Mississippi orders must reach $500.00 to ship free. 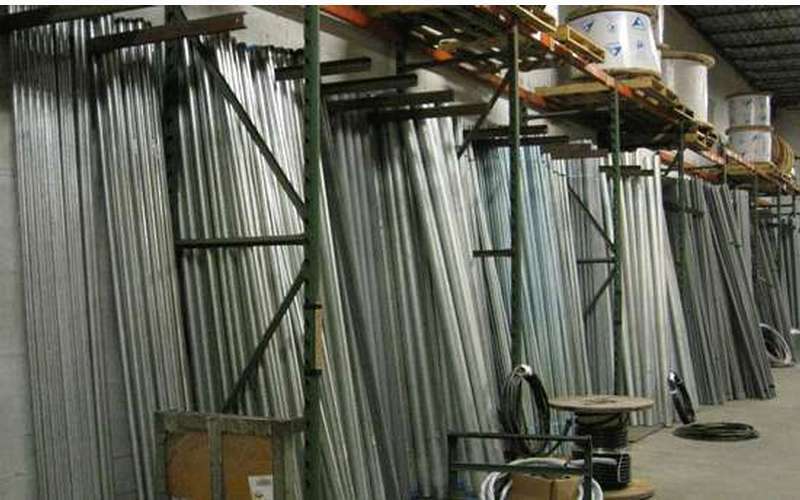 On larger orders, call us for factory drop shipment options. Also we ship internationally! Your satisfaction is our success! 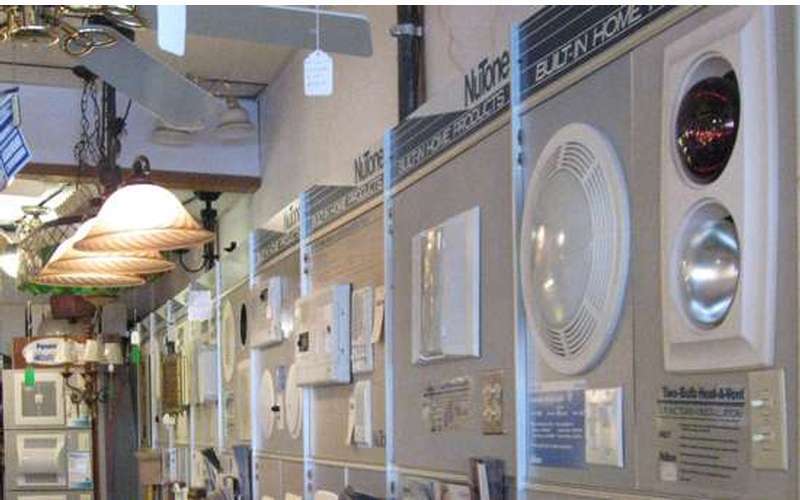 We want to be your electrical supplier and continue to grow alongside the Glens Falls community as we have for the past 60 years! Showroom Clearance Sale Going On NOW! 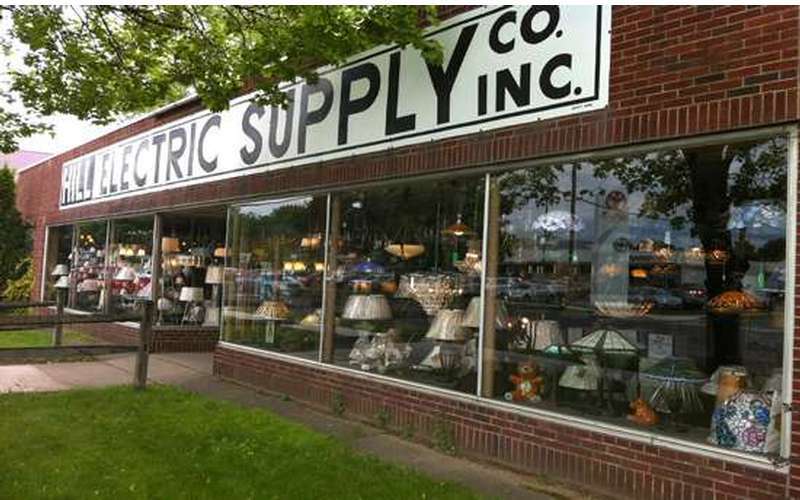 Contact Hill Electric Supply Co., Inc. Message Hill Electric Supply Co., Inc.